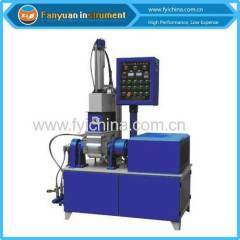 Our Rubber Tester sold to many countries . 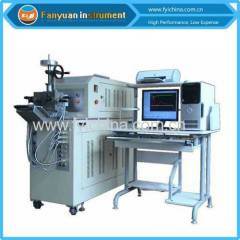 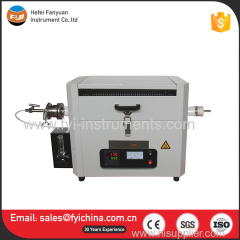 you can know more from our Rubher tester listed model .This line for control and research on rubber characterization ,such as Rubber Mooney Viscometer Two roll Mill , Strength tester , Hardness tester etc , It mainly use for lab and University . 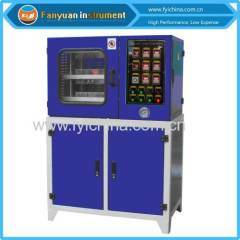 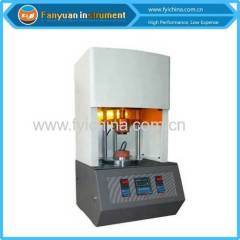 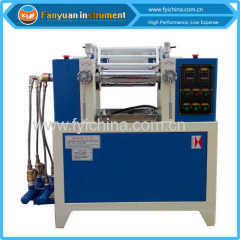 Rubber plastic lab press is applicable for vulcanization of rubbers, plastics, pigment, chemical materials, etc. 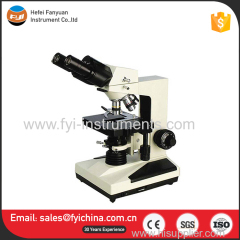 Group of Rubber Tester has been presented above, want more	Rubber Tester and Lab Rubber testing instrument , Please Contact Us.